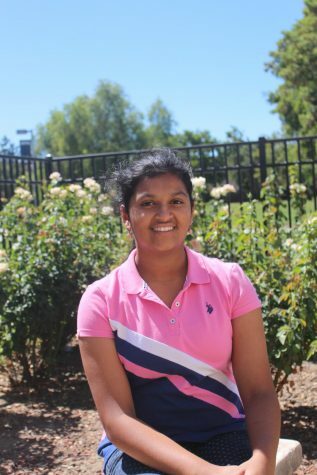 Freshmen Manasvini Kala, (Mansi) born in Pleasanton, California is a new addition to the Journalism staff and is eager to be a part of the West High Zephyr school’s newspaper. Kala is an active member in the Space and Engineering Academy (SEA) and has always been a hardworking, self-driven person. She prioritizes her education and strives to get straight A’s as she loves math, science and public speaking. As a new journalist this year, Kala is excited to write articles, fulfill her childhood dream of being a part of the schools newspaper and to always be informed about school activities/events. She enjoys spending time with her brother and parents. Kala’s favorite things include the movie Infinity War, the book Ender’s Game, and all shades of the color blue. Her favorite quote is “Why fit in when you were born to stand out,” by Dr. Sues because as an adolescent she was challenged as she tried to be like all the other kids. However, as she began to get older, she knew she had the potential to become the best version of herself with self-determination. Kala aspires to achieve her goal of becoming a doctor at Stanford University. Her parents have greatly inspired her to be independent and word hard at everything she does in school and life. Kala is hopeful and excited to conquer her first year as a West High student and the many years to come afterward.